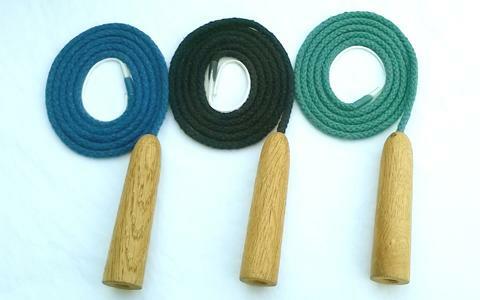 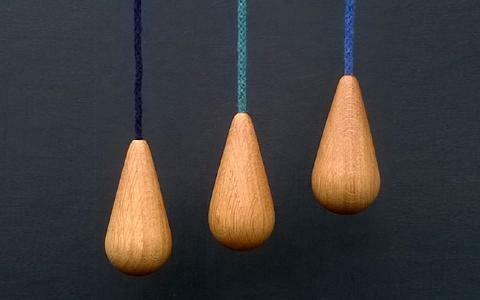 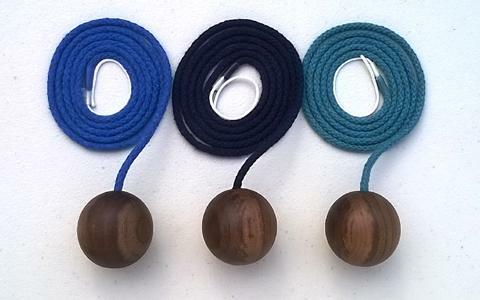 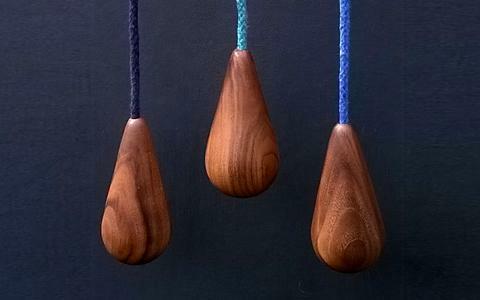 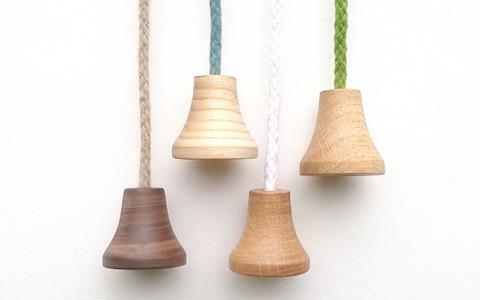 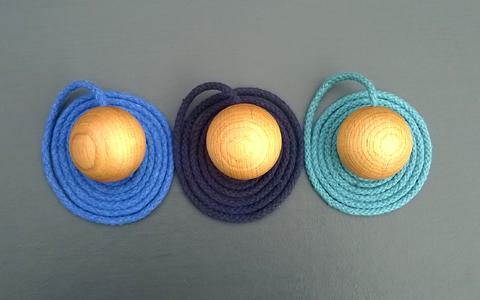 Hand turned from a selection of hardwoods in a range of shapes with coloured cords to suit any interior. 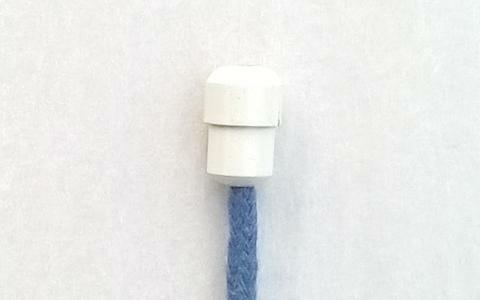 I also supply metal cord connectors to suit these cords if you need them. 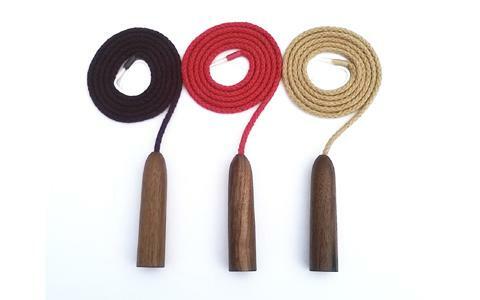 If you have any special requirements please contact me at joyojoy@hotmail.co.uk.